The Best Scenery Spots in Japan! Planning your complete Japan travel guide and doing research on what places to go to, what food to eat, and how many days to stay? 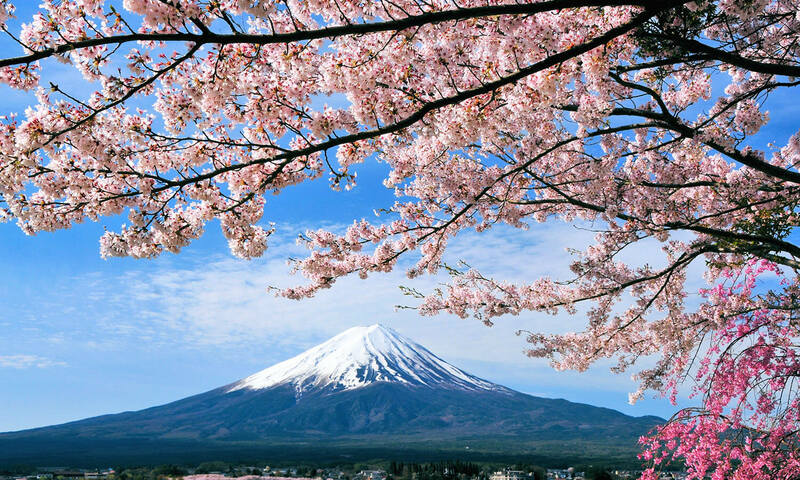 This is not an easy task, so to make your Japan travels a little bit less of a hassle for you, here is our list of the best scenery spots in Japan to help you make that perfect Japan travel guide! First one the list is Tsunoshima Ohashi! 2 In the clouds we go! The beautiful scenery of Takeda castle in Hyougo prefecture. 6 The infamous Shodoshima Islands. 7 Ginzan Onsen, Obanazawa, Yamagata Prefecture. 8 Finish your Japan travel guide and go to Mikoshi, Kumamoto Prefecture. 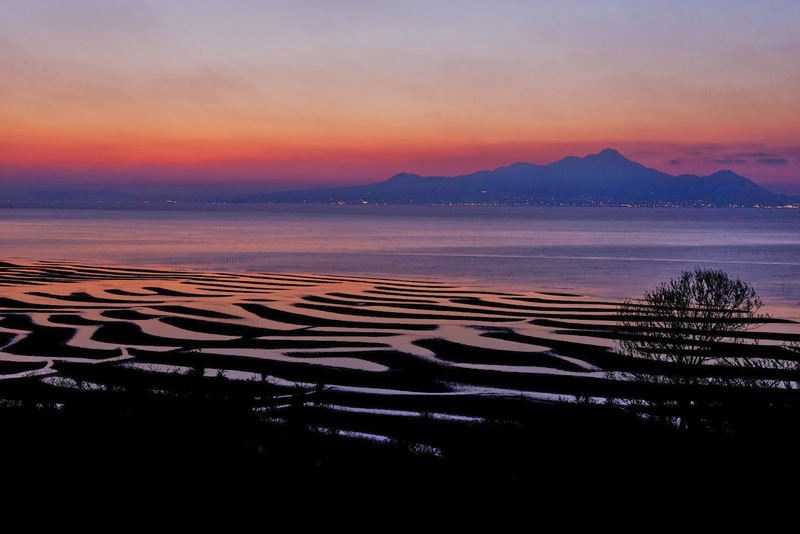 First on our Japan travel guide is Tsunoshima Ohashi is a great spot located in Yamaguchi prefecture. The reason that this has to be in your Japan travel guide is simple, it has an amazing scenery! I remember the first time I went there, it was marvelous, with a beautiful view of the blue ocean. 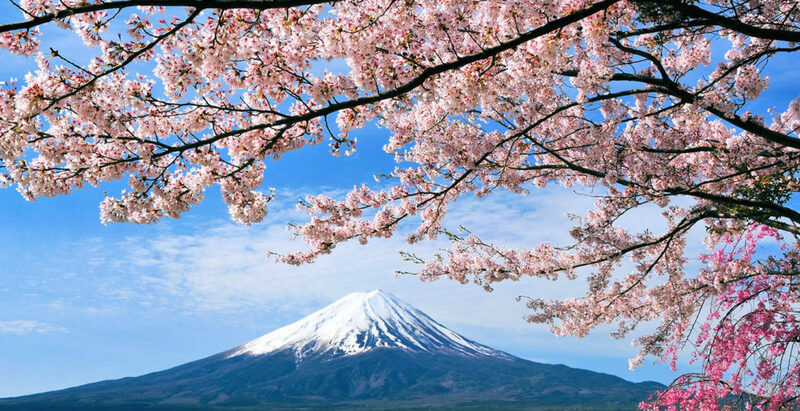 It’s located in the out-squirts of Japan, which gives you a quiet, countryside experience you just won’t be able to experience anywhere near the major city in Japan, that is why it’ll make a great addition to your Japan travel guide. 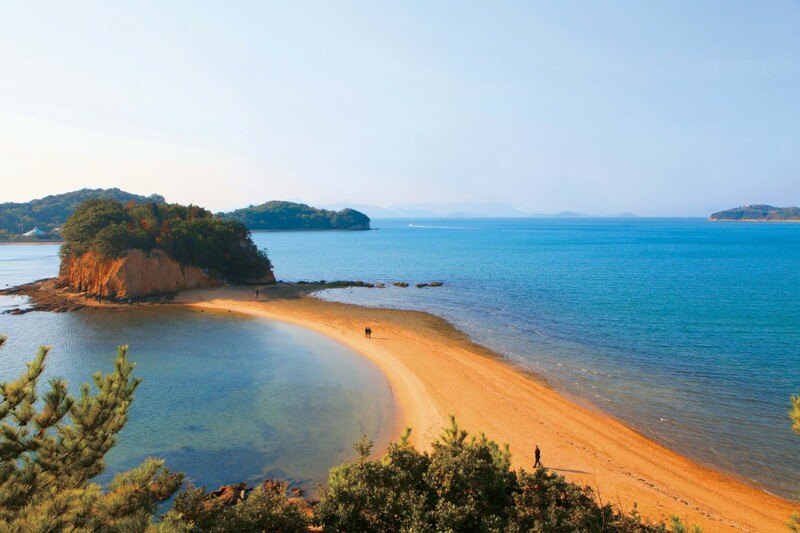 Address：Shimonoseki-shi, Yamaguchi Hohoku-cho large section of a village Kanda – Tsunoshima. In the clouds we go! The beautiful scenery of Takeda castle in Hyougo prefecture. If your Japan travel guide is just to explore Japan but don’t want to stray too far from a nearby bus or train station, then planning to go to Takeda castle in Hyougo prefecture might be the perfect spot for you. Everyone in their Japan travel guide should have some sort of climbing involved, with all the mountains in Japan and all. What better place to add to your Japan travel guide than a castle in the middle of the clouds at top of a mountain? It’s relatively easy to get there, with buses from the nearby station take you straight to the parking lot near it. From there, climbing to the top should only take you 30 minutes through the paved walkways and (a lot of) stairs and arrow that show you where you go. Easy, but great little walk to an awesome spot you should add to your Japan travel guide! In our Kyoto article we talked about Fushimi Inari in the best places to go in Kyoto, Japan, and it’s such a famous place that it landed a spot in our Japan travel guide too! A national treasure with 1300 years of history, Inari shrine is made of 5 smaller temples, called the “5 pillars” it is a must go place for anyone visiting Kyoto. Next on our Japan travel guide is one of the most visited spots in Japan that is part of Japan’s UNESCO World Heritage Site listing, Shirakawa-go and Gokayama is a beautiful spot located Toyama prefecture. The reason that this is another great spot to add to any personal Japan Travel Guide is because it’s one of the few areas that has houses made by the Gassho Zukuri, or prayer hands construction, method, which are unique due to their thatched and steeply slanting roof tops that look like two hands put together praying. Is a stable of Japanese historical site and a place visited often by oversees visitors and Japanese people. You will find it in most, if not all Japan travel guides! Sometimes natural disasters can create beautiful natural sites. Next on our Japan travel guide, you can see the after effects of the 1988 eruption of Mountain Tokachi, reached Biei River. The beautiful light blue color of the human made pond is believed to have been made due to colloidal aluminum hydroxide found in the river. Biei pond is one of my personal favorites, a great place to admire the beautiful color of the pond not found anywhere else. That is why it’s in or Japan travel guide list. A unique work from nature. Next on our Japan travel guide list, if you want to see all that Japan has to offer, Shodoshima is a great spot. It’s an island in the Inland Sea of Japan. There are two towns, Tonosho and Shodoshima in the Shozu district. This particular small island is famous and is worthy of being in your Japan travel guide because it’s the setting for famous works like twenty-four eyes novel. Famous writing by Sakae Tsuboi, a prominent writer that were part of the proletarian literary movement. Not a huge spot visited by overseers, but very famous among Japanese people. If you want to show off places that your friends have never heard about, you can find it in many Japan travel guides too! Ginzan Onsen, Obanazawa, Yamagata Prefecture. 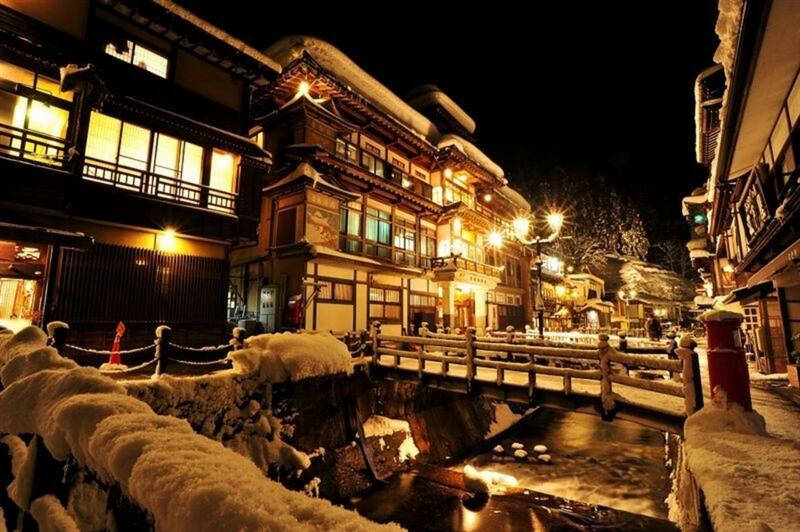 At number 7 of our Japan travel guide is the Ginzan Onesen located in Obanazawa, Yamagata-Ken, or called the silver mountain, is a very famous spot to shoot TV dramas and just how beautiful the city looks during the winter time when it’s covered in snow. Great hot springs are here too, a national staple of Japan. You can find the small town listed in many Japan travel guides. Finish your Japan travel guide and go to Mikoshi, Kumamoto Prefecture. Our last addition to our Japan travel guide is a special place that I just happened to find during my travels. 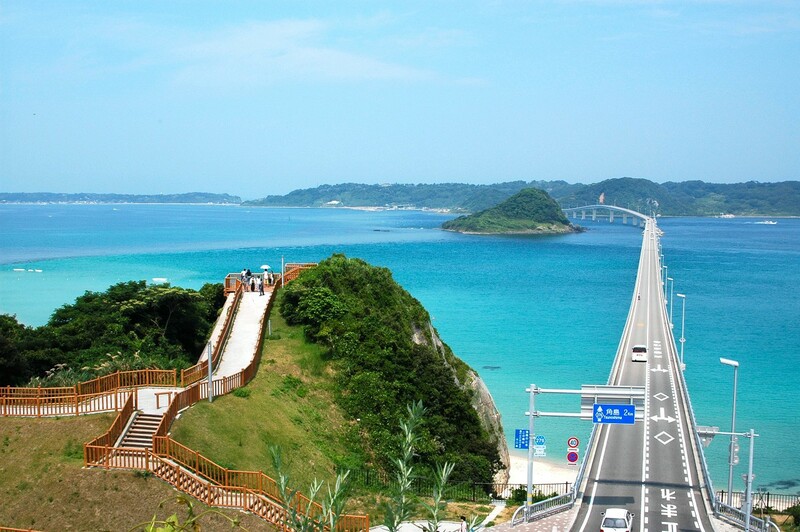 If you are a person that loves the beach, then add this place to your Japan travel guide! Staying until the sunset here is a must as it’s the most special thing about the place. One of the most beautiful site straight from a movie. Great spot for those of you making a Japan travel guide with that special someone to capture that special moment in Japan! I hope this list helps you on creating your very own Japan travel guide. There are a lot of places in Japan to visit, so many in fact that It’ll take pages upon pages of writing to list them all. This list was made with people that wants to get the most out of their short one to two week vacation in Japan. All the places in our Japan travel guide are popular spots among Japanese people and are great places to take great photos and really feel just how different Japan’s prefectures are from one another. The Best Spots to Fully Enjoy Kyoto Japan!